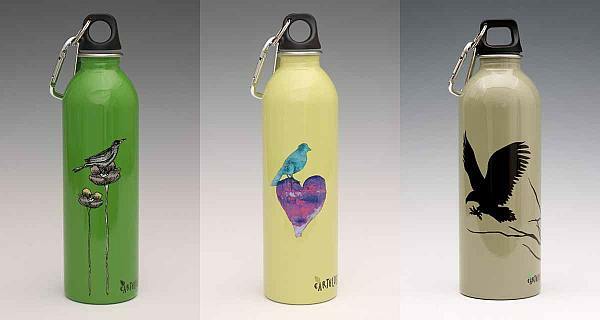 Earthlust – all you desire from a drinkbottle! I have an entire cupboard full of drink bottles. There’s plastic ones with faded patterns, old sippy ones and some battered beakers, so believe me I would be most willing to throw out the lot for these gorgeous looking flasks. 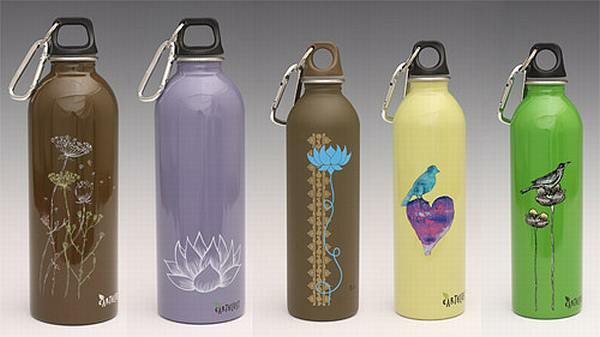 Earthlust are beautifully custom-designed stainless steel drink bottles. With a range of stunning art created using non-toxic paints, both the containers and the lids are BPA free. What’s more, Earthlust are committed to ensuring that their products are ethically produced. I just love the illustrations on these, so stylish with many limited editions and new artwork is regularly introduced. With three different sizes to choose from, these are great for the whole family. Local stockist StyleAficonado are currently offering $5 off regular prices. With prices starting at $18.95 plus postage, it might be worth grabbing one while you can!